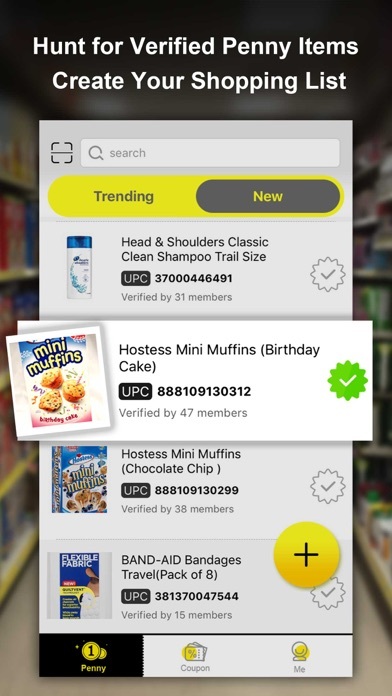 Penny Hunter is your shopping assistant, which helps you find the nice penny items!The app collects pennies and coupons information from our users and discount list! 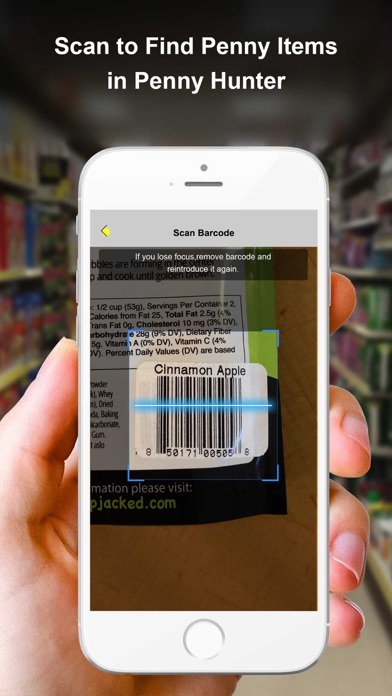 You can: - Scan a barcode and it will inform you whether the item is a penny. - Use Penny Scanner and add Penny Items you found to the Penny List. - You can verify real Penny Items or flag those you know are full price. - Search thousands of Coupons and makes saving easy! Happy penny hunting! Disclaimer Penny Hunter is not affiliated with, endorsed, sponsored, or specifically approved by the Dollar General.